Cosmic Star Heroine is a fantastic love letter to old-school JRPG fans such as myself. There is a really solid, unmistakeable old school feel to the entire game, but with just enough modern touches to allow Cosmic Star Heroine to spark nostalgia without falling victim to some of the things that makes older titles age poorly over time. The 16-bit aesthetic here is both unmistakable and immediately welcome. 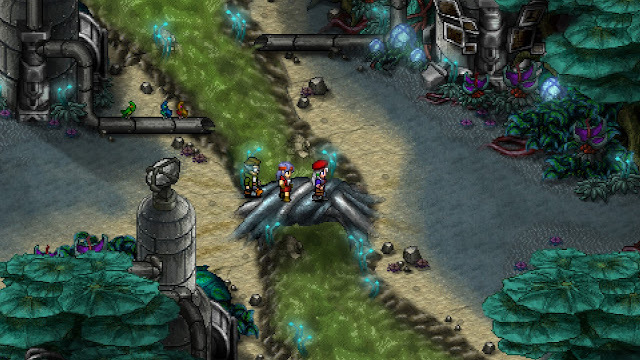 Cosmic Star Heroine recalls the days of titles like Chrono Trigger and Phantasy Star. 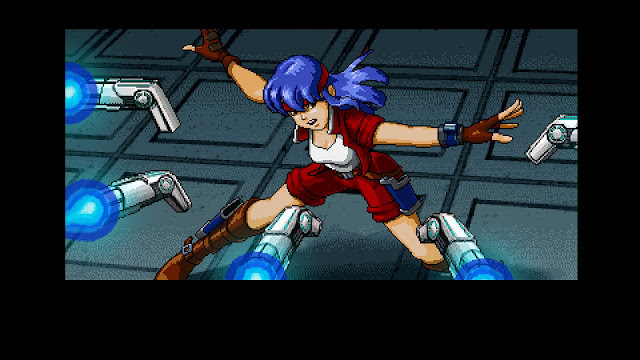 I have actually been on a bit of a retro kick lately (I blame the recent Sega Genesis Classics release that I reviewed about a month ago - which incidentally has seen me playing titles like Phantasy Star IV and Shining Force II the most), and despite not having played Cosmic Star Heroine, I found myself slipping into the title quite effortlessly. 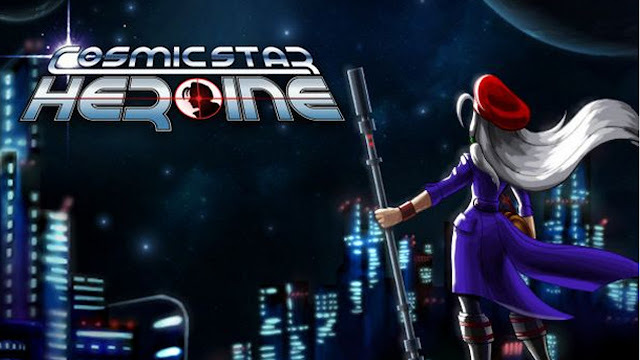 Now, Cosmic Star Heroine has actually been out for awhile now, having seen releases on PC back in April of 2017 as well as having found a home on the PlayStation 4. In a lot of ways, the Switch feels like the most comfortable home for it, because I personally dig playing these kinds of games on the big screen, but they look great on the smaller Switch screen when wanting to play it on the go as well. 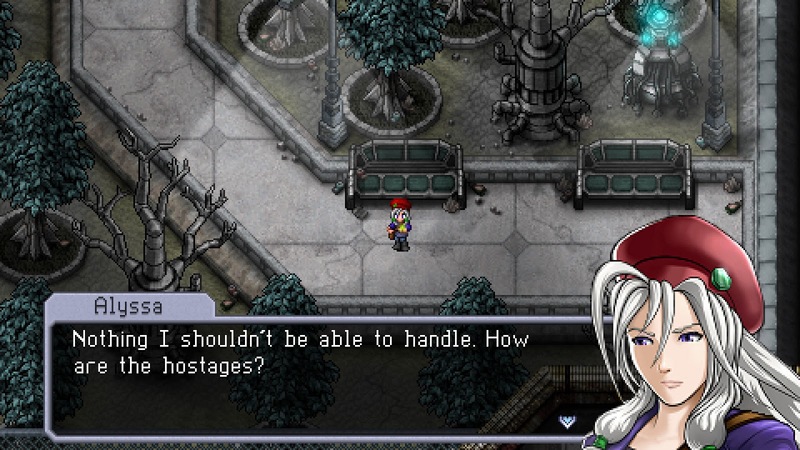 As the name likely indicates, Cosmic Star Heroine is not a swords and sorcery JRPG experience, but a science fiction title that focuses on espionage as our protagonist Alyssa L'Salle (even the heroine's name kind of reminds me of Phantasy Star, which had a female protagonist named Alis) sets out on an adventure to save the galaxy. For better or for worse, the story telling in Cosmic Star Heroine is also rather similar to that era in that it does help to keep things moving along, giving purpose to the actions that take you through the game, but does not really give you much beyond that. There are a handful of small plot twists that I found enjoyable enough, and there is a certain old school charm to some of the character conversations that take place with the NPCs that make things enjoyable along the way. For better or for worse, Cosmic Star Heroine is a relatively quick JRPG to play (which sounds weirdly unlikely, I know). It only takes about a dozen hours to beat, but that ties into what I said about about the story. If you love wandering around massive cities interacting with thousands of NPCs and grinding against enemies to attain unbelievably powerful characters, there is a good chance that Cosmic Star Heroine will disappoint on those fronts. The pacing is pretty brisk, and while the game's opening sequence sets the stage nicely, as I mentioned before - the story mostly stays out of the way until the game's conclusion. All of these elements, right down to the peppy music (that admittedly is decent but not as memorable as a lot of games I played from that era) that accompanies the adventure feel ripped right out of my SNES or Sega Genesis. 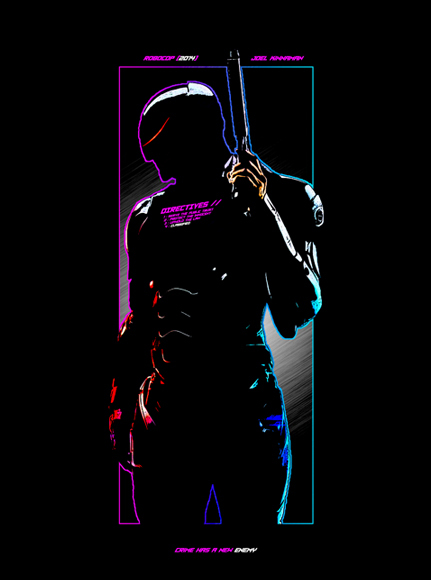 Retro is great, but there is a reason why games have evolved over the last twenty years, so I was happy to see that a video game that looks and sounds the part of an old game still managed to make some inspired modernized design choices along the way. The most prominent way this shows up is in the combat system, which I can only describe as being fantastic. The key here is in finding and exploiting enemy weaknesses. Now, I know that this as a concept has been around in JRPGs forever as you try to use a lightning spell on enemies weak to electricity, zapping fire enemies with ice magic and so on. The turn-based system at play here looks pretty similar right out of the gates, but there is a great deal more depth to be found as well. Far starters, you have a pretty good-sized selection of party members (about a dozen) to draw on, and they generally have very distinct feeling skills. Later in the game you can unlock combination attacks (not unlike other 16-big gems like Phantasy Star IV or Chrono Trigger), but the core system revolves around the idea of using a skill and then needing a turn to recover to use it again. 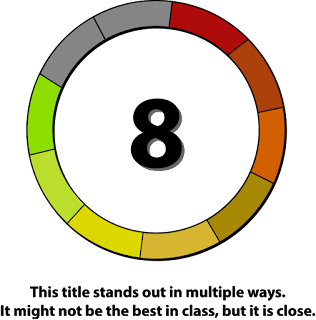 It is a very different kind of cadence than games that give you a pool of mana points to burn through or a standard attack you get to flail about with at-will. 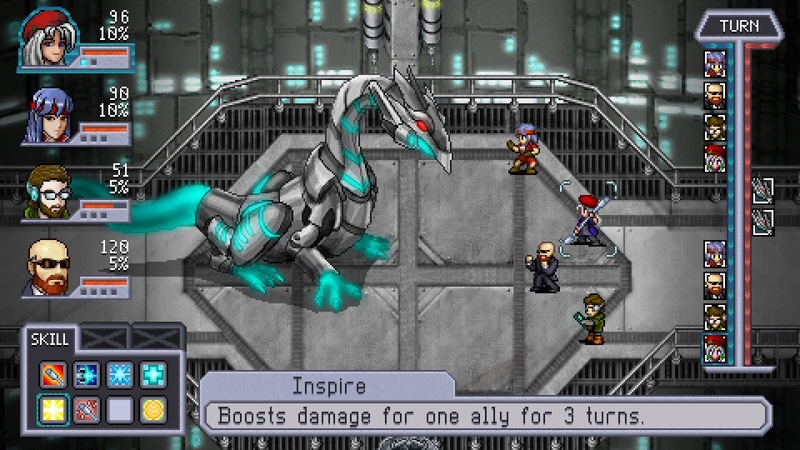 Your attacks in Cosmic Star Heroine tie into a style system / gauge that continues to grow throughout the battle. As that value continues to grow, so does the strength of your abilities. That lends a very tactics-like flavor to combat as you may want to leverage slightly less useful abilities early on to build up the style score before really trying to hammer your opponents with something a bit more significant. And since you can only use an ability once before having to reset / rest to fill those spent skills up again, you really have to think about your next turn as you attempt to make enemies 'vulnerable' and then rail on them. The only downside to this kind of a system, is that it can be a bit more involved and as such, some of the battles can start to drag at times. That being said, it is nice that the enemies do not respawn and the game difficulty does not encourage you to grind, so you will not find yourself in millions of pointless battles, which does give the ones you participate in a bit more substance. In addition to the core system at play, there are some other wrinkles thrown in such as the ability to go into a hyper state every few rounds or so or emptying your style gauge to launch a burst attack. Items can also grant new abilities not natively available to the characters. All of this is wrapped up with a 'restored between combat' design choice that initially felt really out of place with games of this era (I mean, I am used to finishing my favorite classic JRPGs with 99 heal potions, 87 greater heal potions, 93 revive potions, etc). None of that is really needed here because of the restores between battles, but in truth I think it goes along with the brisk overall game pacing I mentioned earlier. There is a cool home base portion of the game that plays out like a mix between the castles in Suikoden or when you are on your ship in the Mass Effect games, because despite your normal party configuration, you are only in control of Alyssa in this area. That makes the most sense, and gives you some time to interact with other characters in the party, which is nice. However, the various menu systems and trying to figure out which of your characters is equipped with what during this stage can be a little more cumbersome than I cared for, leaving the UI a bit of room for improved optimization. If you are a fan of retro-styled JRPG titles, Cosmic Star Heroine provides a nice dose of nostalgic science fiction to enjoy. The visuals are better than the sound, but the overall presentation is comfortable and enjoyable, ably assisted by a deeper-than-expected combat system. 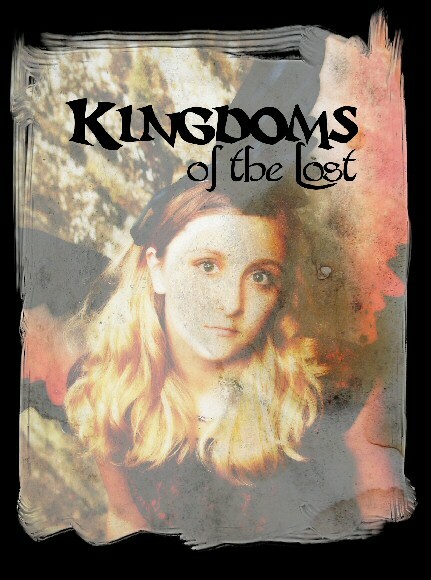 There is not a ton of content here nor replay value in the roughly dozen hours it takes to see Alyssa's adventure through to the end, but it is definitely a worthwhile adventure while it lasts.